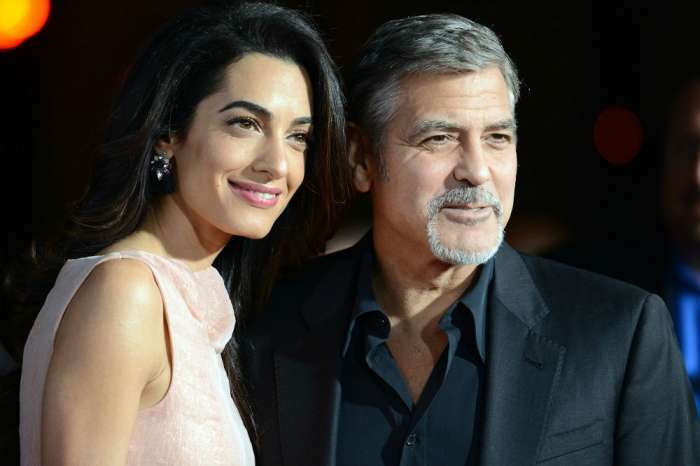 Long before she birthed twins and married one of the most eligible bachelors George Clooney, Amal Alamuddin was an accomplished human rights attorney and professor. Coming off of her maternity leave, she has gone back to her career full swing. 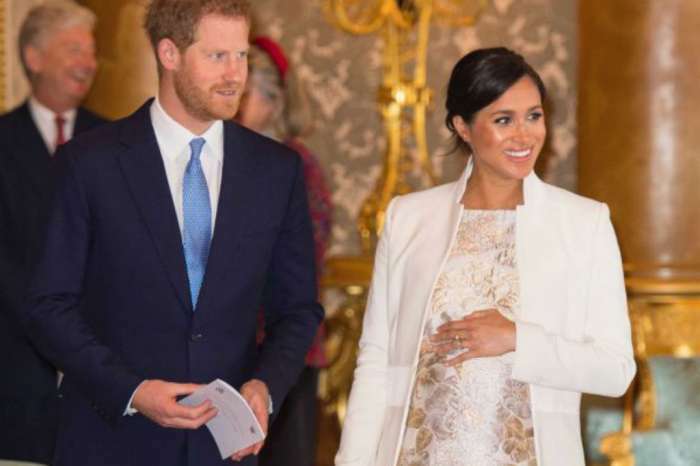 Now that she’s a part of a high profile marriage, it’s easy to see the public interest in her growing. With her looks, poise and fashion sense, it’s sometimes hard to remember which of the two is the movie star. The 40-year-old is back in the classroom lecturing students at Columbia University on the inner workings of law. She has been seen leaving her residence in New York City throughout the week dressed to the nines on her way to work. In fact, her fashion sense and style is most definitely turning the heads of so many as she’s pulling off look after look as she heads to work on a daily basis. Here she is pairing a cropped tan, suede jacket with a black leather ensemble as she heads to work at the end of March. Donning a light tweed skirt suit on her way to impart justice and teach expanding minds the ways of the law. A bold statement color leather jacket paired with funky heels and a simple buttoned a-line skirt. Here she is in an eclectic mix of leopard print, fur, and a pastel color. Amal pulls it together nicely while still managing to make it look elegant. Aside from the fashions moves she’s been making and teaching at Colombia, she has taken on clients in high profile cases as well. Amal has just joined the legal defense team of two Reuters journalists who have been imprisoned in Myanmar. Essentially the two journalists were taken into custody after they were handed rolled up pieces of paper while meeting police at a restaurant. The details of the case seem to suggest that the journalists were set up and some type of cover-up is taking place. Amal has also taken a case to defend Kurdish women in Germany who have fled Isis. Chris Brown Threatens To ‘Knock Out’ Club Employee!